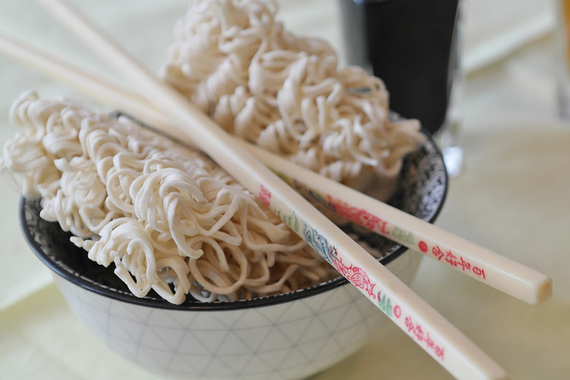 Asian people have a rich tradition of food culture which has spread around the world. 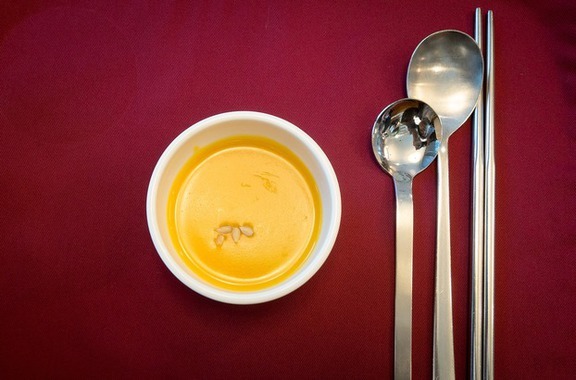 The tools which people use to eat are not only tools, but also symbols, tokens of that culture. 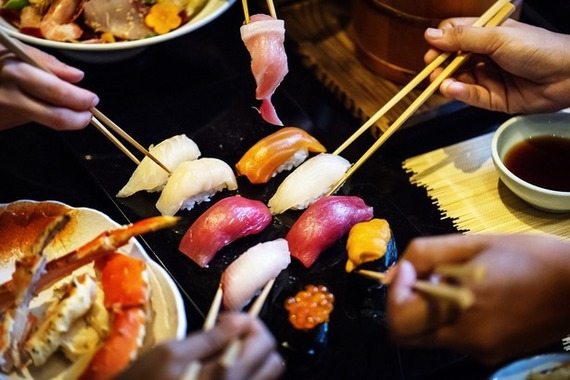 The practice of using chopsticks has existed from ancient times among the East Asians, especially the Chinese, Japanese and Korean. 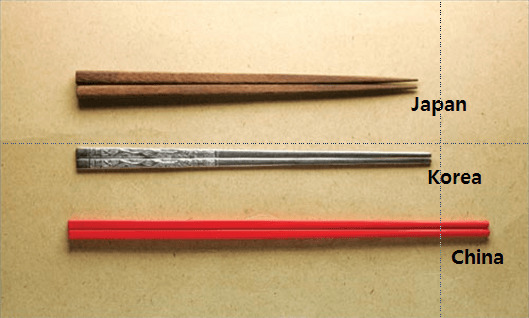 Today let's take a look at the difference of chopsticks culture between these three countries.